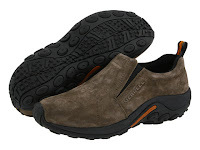 You have won my heart, Zappos.com. Nope. This is not a paid advertisement. I don't do that. I do, however, talk about products and businesses that I like from time to time. Shoe shopping used to be very very hard for my son who is autistic. Just going to the store is a big deal with the shoe-boxes everywhere, flickering flourescent lights. And then waiting for someone to help us. Just that alone is a sensory obstacle course for a person on the autism spectrum. Then taking off and on shoes. And putting on the other shoes. He was so overwhelmed I could not get a good read on whether the shoes fit and were comfortable. And so at times we bought shoes thinking they were okay only to find they are NOT okay a few days later. Recently I ordered nine pair of shoes delivered to my door through Zappos. In the comfort of our own home, without going to the crazy mall area, I was able to have my son try on nine pair of shoes. We decided to go with non-tie slip on shoes. We found one pair that fit, which he is wearing today at school. I will be ordering more. 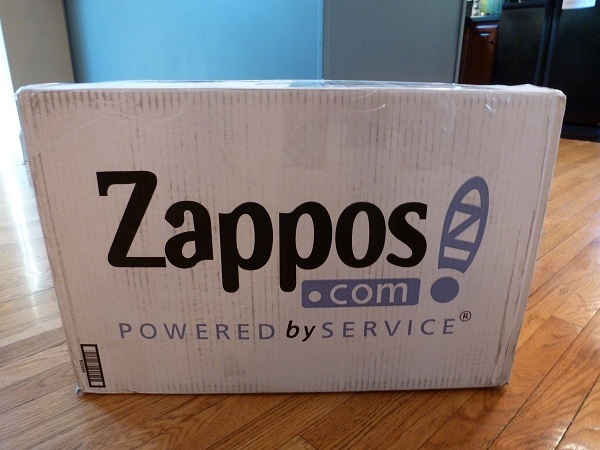 Zappos, I heart you big time. So thank you for making shoe buying easier. Plus Santa sent something for me, too, in the big box of shoes. Shhhhhhhhh. Zappo rocks! I love buying shoes from them!